Environmentally-friendly and perfect for all types of designs & photos, our classic ultra-smooth paper doesn't compromise quality for cost. 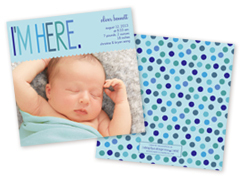 This cardstock features a UV Satin coated front to make your photos and colors pop. 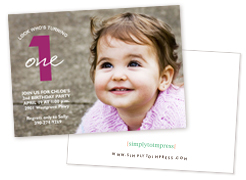 Having trouble envisioning sizes of our cards? Print this out! Classic Matte (Most Popular): Environmentally-friendly and perfect for all types of designs & photos, our classic ultra-smooth paper doesn't compromise quality for cost. Classic Satin: This cardstock features a UV Satin coated front to make your photos and colors pop. Premium Matte (Most Popular): Acid-free & archival, this uncoated heavyweight cardstock gives your images a smooth, flawless appearance. Typically used for fine stationery, this paper is a designer favorite. 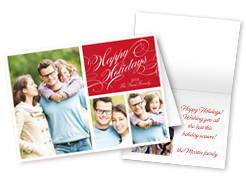 Premium Glossy: We add a protective UV coating to our already heavyweight cardstock. It gives a high gloss shine that enriches the colors of your photos. Pearl Shimmer: Make your card shine with a subtle glow and metallic-like elegance. Perfect for enhancing designs with faux glitter & foil.